Hey, friends! 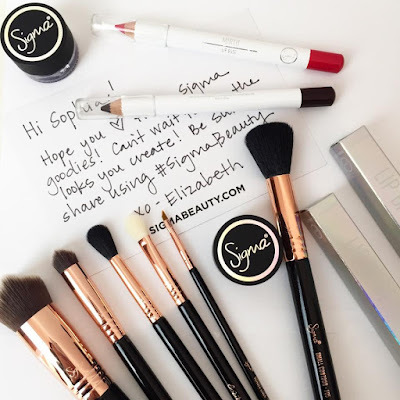 Recently I was treated with the chance to try out some Sigma products which is, like, a big deal to those of us who have been in the beauty community for a while. I'm sure you all remember watching the first the first beauty 'tubers using Sigma brushes and drooling all over yourself with lust - or maybe the drooling part was just me. Either way, I broke out my piglet squeals when I received the opportunity and flipped a lid when they showed up at my door, so naturally I decided to share my experience with you all! Let's get to it. Obviously the brushes were what I was most excited to try - because you all know I'm passionate about my blending game - so let's start there. I received the E40, E06, E25, F05, 3DHD Kabuki and 3DHD Precision and immediately wiped them all over my face region. 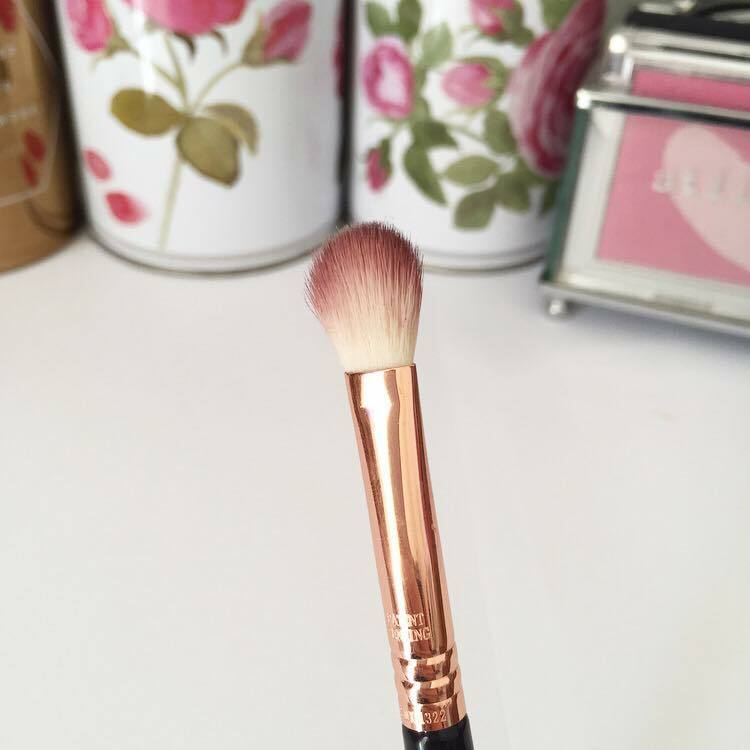 The E40 is quite literally the best blending brush I have ever used. Ever. In my life. It's my new favourite, hands down. 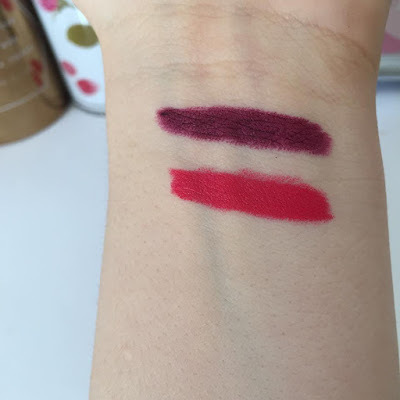 I applied a cranberry colour to my crease on it's maiden voyage and it diffused in two swipes, firmly cementing its place in my little heart. 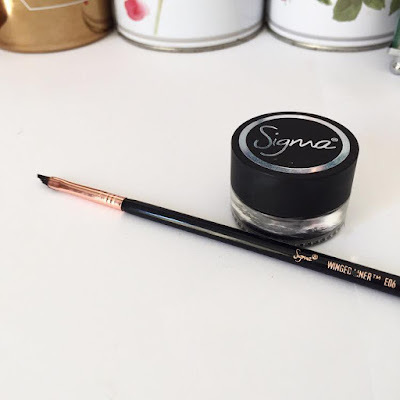 The E06 is a teeny tiny eyeliner brush which is flexible enough the create my signature wing, but firm enough that the bristles do not fray after multiple uses. I adore this thing, so much so that I created a little insta vid showing it in use - check it out if you like! The E25 is a great multi-use brush as you can pack shadow onto the lid while blending it into your crease at the same time. 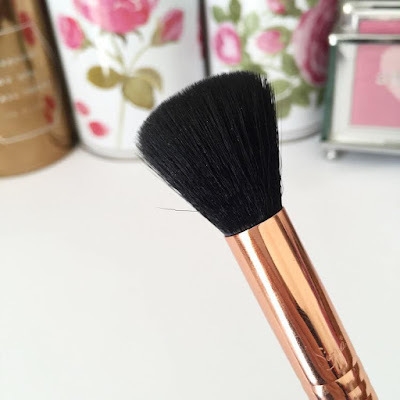 This baby does all the work for you, and is perfect for blending out one shadow for a natural look, or a bunch of bolder colours for when you want to get fancy-town on your eyelids. Moving onto face brushes, the F05 looks perfect for contour, though I'm using it for highlighting because I like to glow like a disco ball. 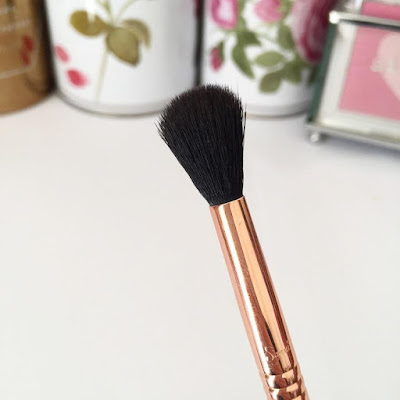 It boasts super soft bristles that diffuse powder seamlessly and I really enjoy it on my cheek area. The final two are part of the 3DHD collection, which is essentially a range of angular buffing brushes. 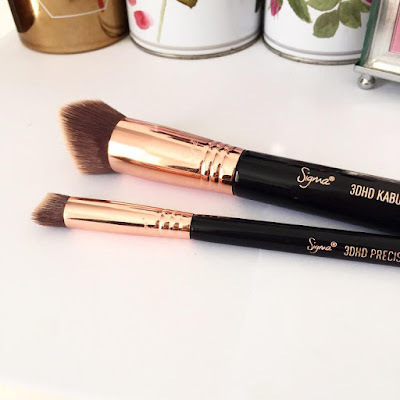 I use the Kabuki for foundation and the Precision for concealer; they both leave an airbrushed finish and allow you to get into all the contours of your face region. Also included in my little package of wonder were two of the Standout Eyes Gel Liners in the shades Wicked and Royally Striking. Wicked, a matte black, is my new favourite liner - it is so smooth and easy to work with, plus it sticks to your eyelids all day. Royally Striking is not the most pigmented purple I've ever tried, but I'm determined to find a use for it. Finally, I received two Lip Bases in Rhapsody and Mirth. 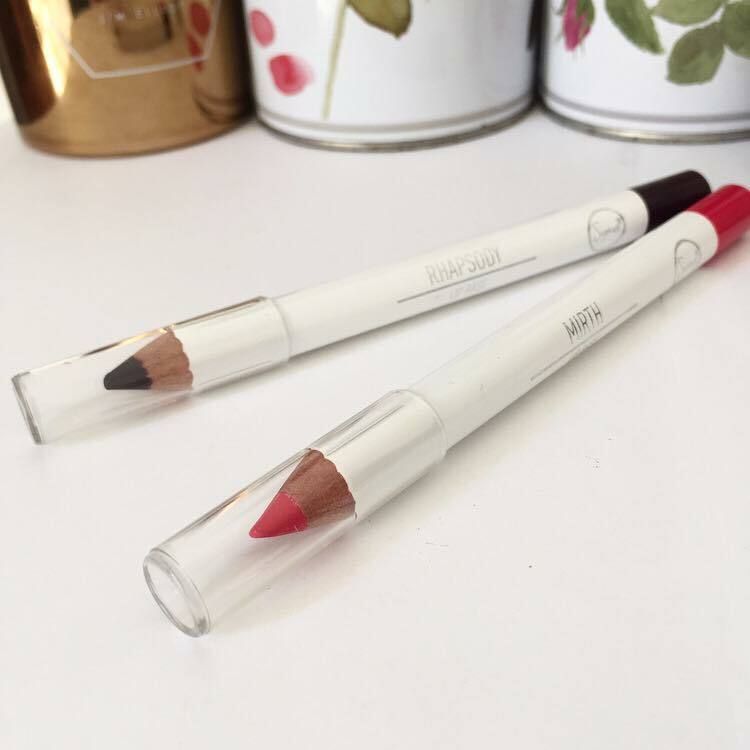 These are essentially chubby lipliners which apply smoothly and last incredibly well - both essential in my lip care life. However, I would recommend cleaning your edges with concealer to prevent feathering! I'd like to thank Sigma for the chance to try these lovely little things, I'm thoroughly enamoured with them and may have to be restrained from naming my children after them. 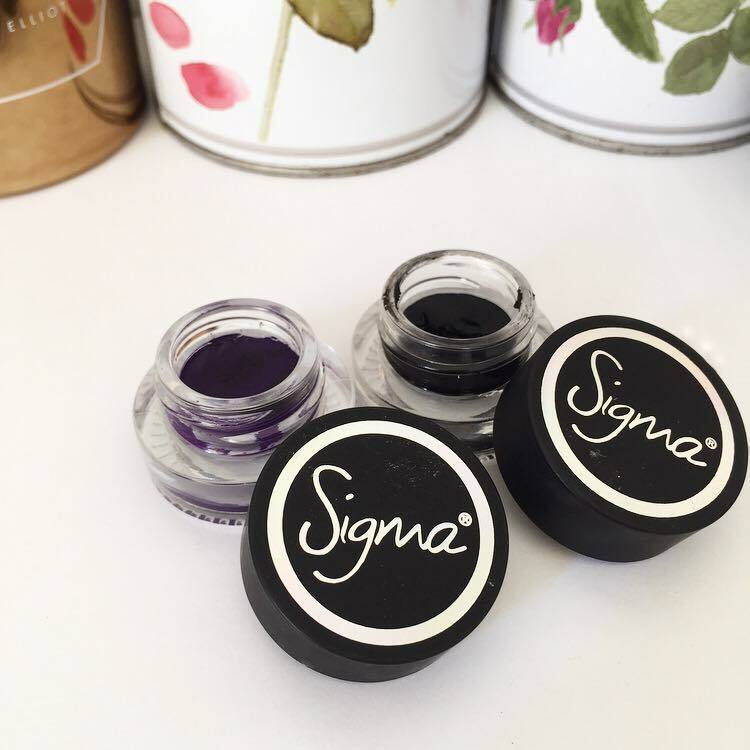 What are your favourite Sigma products? I'd love to know!